Ideal for: Re-occuring lower back pain and arthritic back pain. 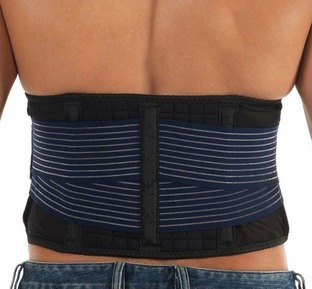 Recurring conditions during daily activities that enhance pressure on the lower back. Those that suffer with Osteoarthritis who have the risk of low back pain. 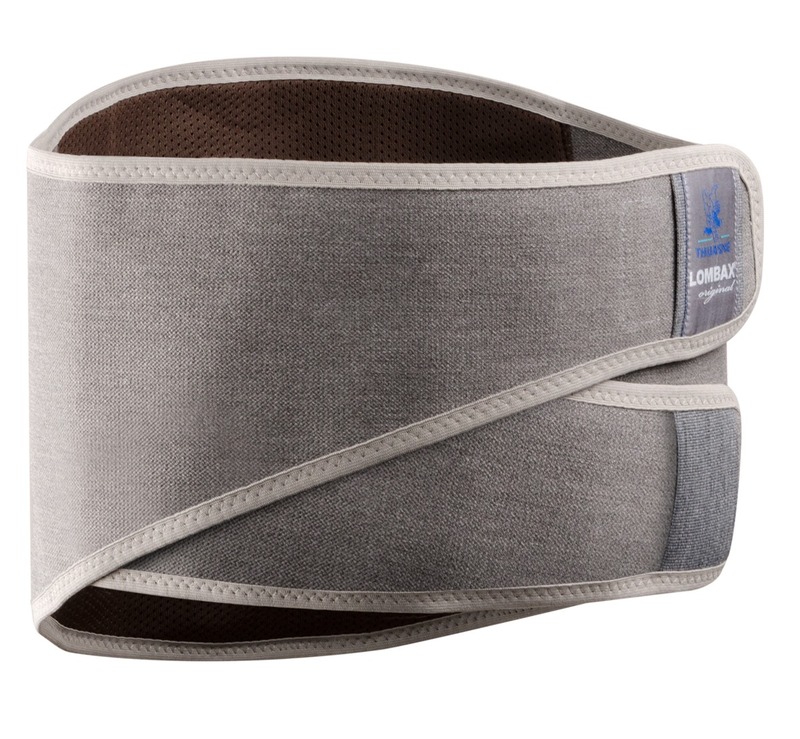 The Lombax Original is specifically designed to be easy to wear, durable and comfortable and this is a core product for those that suffer with lower back pain and discomfort. It is ideal for those that suffer with lower back pain, LBP, which is caused by arthritis, facet joint pain and sacroiliac joint pain. 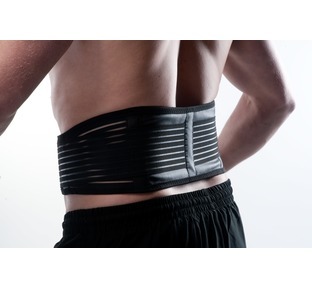 It can also help support the muscles and ligaments following a lower back strain. 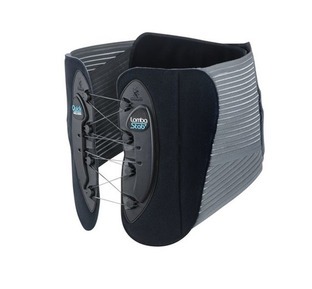 The additional support offers both pain relief and support allowing the muscles to relax and time to repair and recover from injury. Your lower back is also known as your lumbar spine and consists of five bones called vertebrae which are numbered L1, L2, L3, L4 and L5. If you have diagnosed or are aware you suffer at these joints then this support has been designed to offer you relief in your daily life. The Lombax uses high elastic compression which naturally helps your back sit in a more efficient posture. A correct posture in the lower back is key to regaining spinal alignment and strength. Pleased with the belt and its support, especially the easy two pull closure feature. The top edge of the belt has not curled over which can occur with some other makes. Dear Roger, Thank you for your postive review. Very good product does what it says it will. Delivery was prompt and buying was easy. Dear David, thank you for your feedback and kind words. We always appreciate honest feedback. Very good quality. Good delivery. Very happy. Dear Shelley, Thanks so much for taking the time to submit your review and as a team we are so pleased by your comments. It makes all the hard work worth it. Dear Shelley, Firstly thank you for taking the time to submit your review and I am very pleased that all our hard work behind the scenes continues to be complimented by honest reviews. 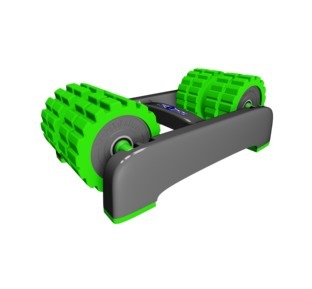 "A foam roller for your back and body, a great and effective design"